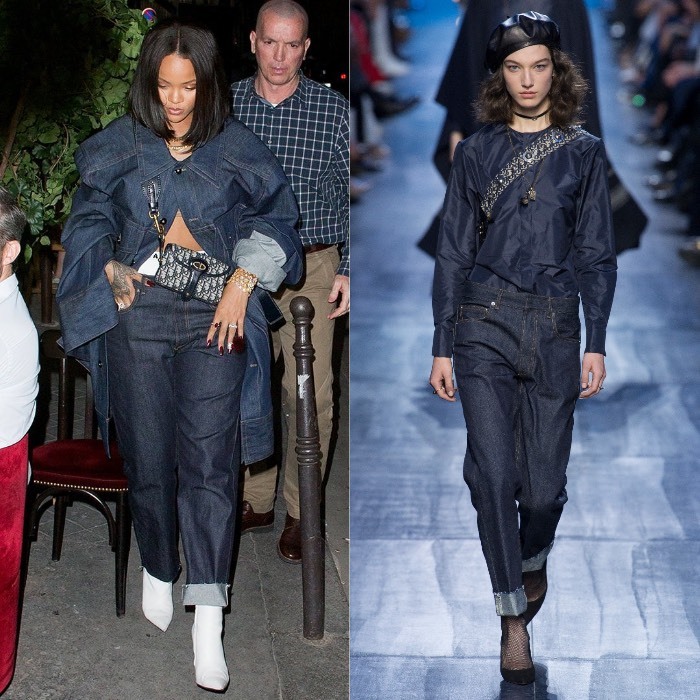 Rihanna Shoots Music Video Wearing Balenciaga Spring 2017. 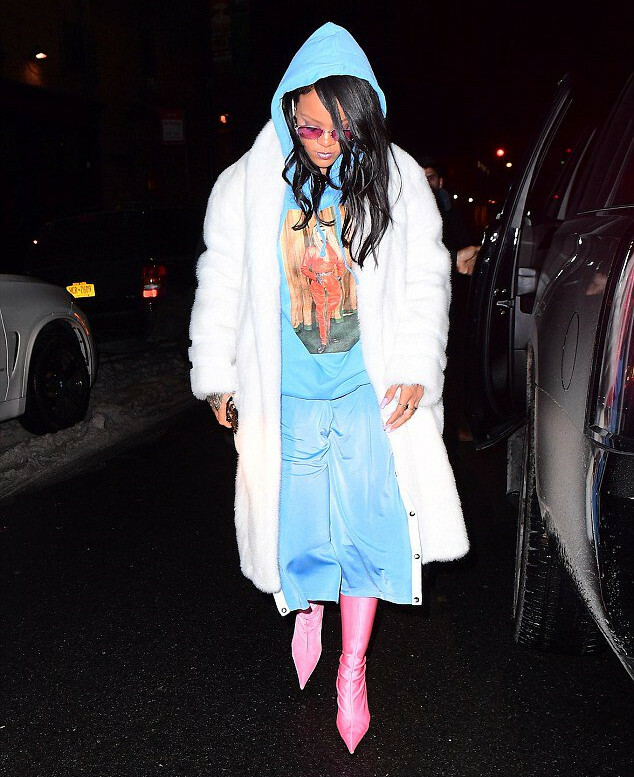 Rihanna Wears Balenciaga, Alexander Wang, and More. Collections. 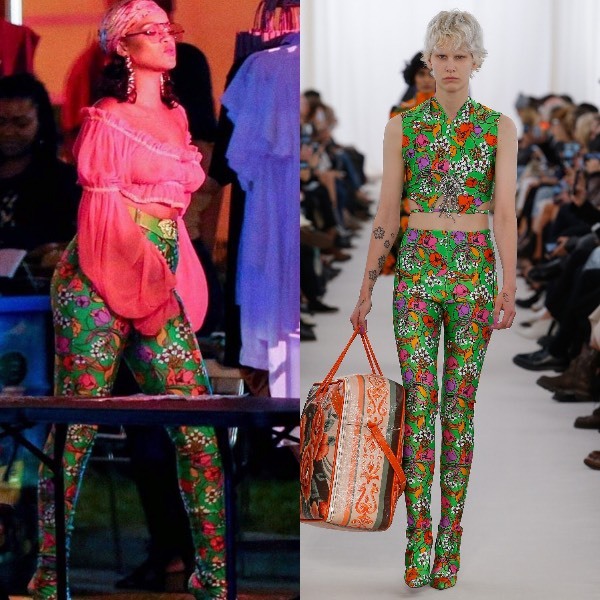 Lineisy Montero and Leila Nda For Balenciaga Resort 2016.